Model: G3TB-ODX03PM-US. Output Module. Isolation : Phototriac. Indicator : NO . Rated output voltage,G3TB-OA203PLM-US. Output Module. 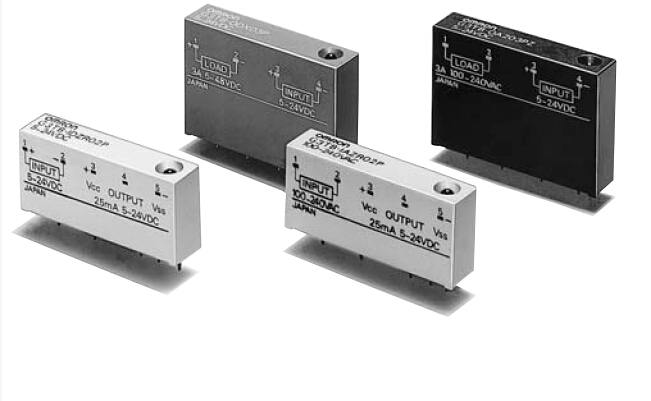 Isolation : Solid State Relay Phototriac. Zero cross function: No.